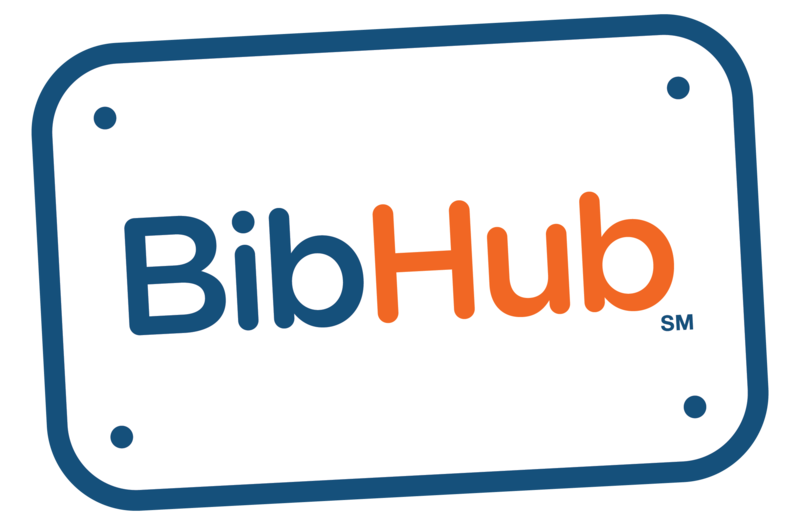 Race Director - Race/Event on BibHub Troubleshooting – BibHub, Inc.
Are you having difficulty finding, connecting, or managing your race? Please review the below steps to troubleshoot. 1. IS YOUR RACE ON BIBHUB? 2. DID YOU FIND IT? Great! Now let's check if your race is BibHub Connected. Okay, let's check if your Registration Provider is a BibHub Integrated Search Partner on our complete list of partners. If you see them listed, please refer to our BibHub Integrated Troubleshooting article for more information. If they're not listed at all, it seems that we may have missed including your Registration Provider. Please provide us with some info and we'll contact your Registration Provider for you.